See samples of my work. Welcome to my digital portfolio where you can view by category some designing samples, writing excerpts, and audio files. 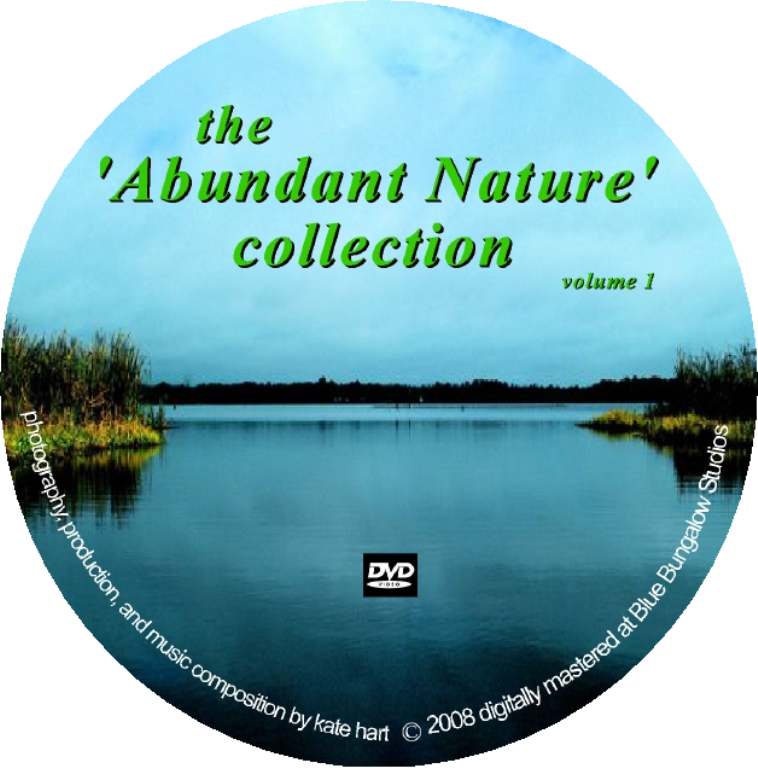 Be advised that all works have been copyrighted; any unauthorized use and/or duplication of this material without express and written permission is strictly prohibited. Should you wish to view additional pieces not listed here, please feel free to contact me. (2018) www.TheGraceFinancialGroup.com (field: financial services, platform: Broadridge/Emerald Connect) Assisted with re-branding, made suggestions for written content, designed pages and layout, built custom pages within a constrained platform that required implementing work-arounds. (2018) www.MaryWanser.com (field: writing-related, platform: WordPress) Updated written content, freshened pages, and re-arranged layout. (2016) www.InterAct-USA.com (field: education-related) Wrote bulk of content and suggested page layout and links that were then implemented by a separate web developer. Click on each to view a picture. I am the lyricist of seven songs on this album. 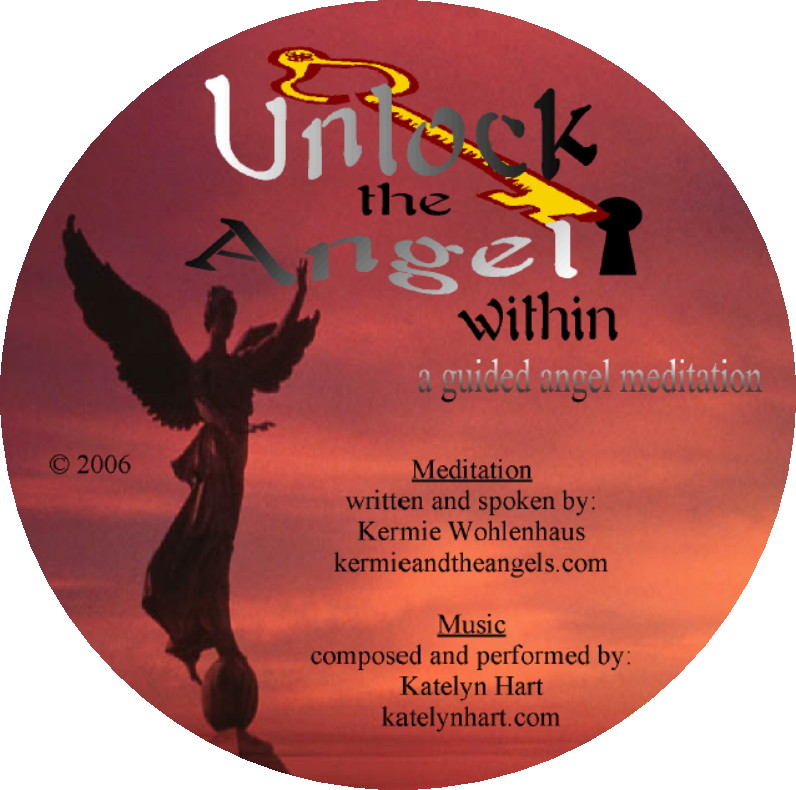 Listen to audio clips. “Everyday Enlightenment” was my forty-post inspirational blog. 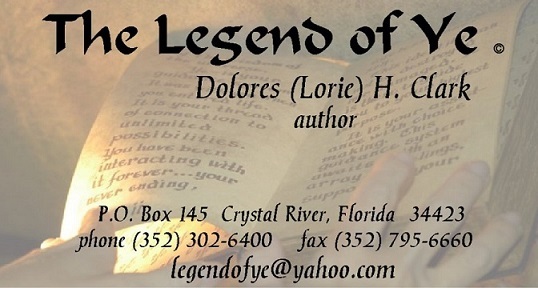 My business Facebook page provides English and writing-related material for students and professionals. Visit my page to learn more about my professional experience. This seventeen-page magazine article is based on nearly two dozen conducted interviews. 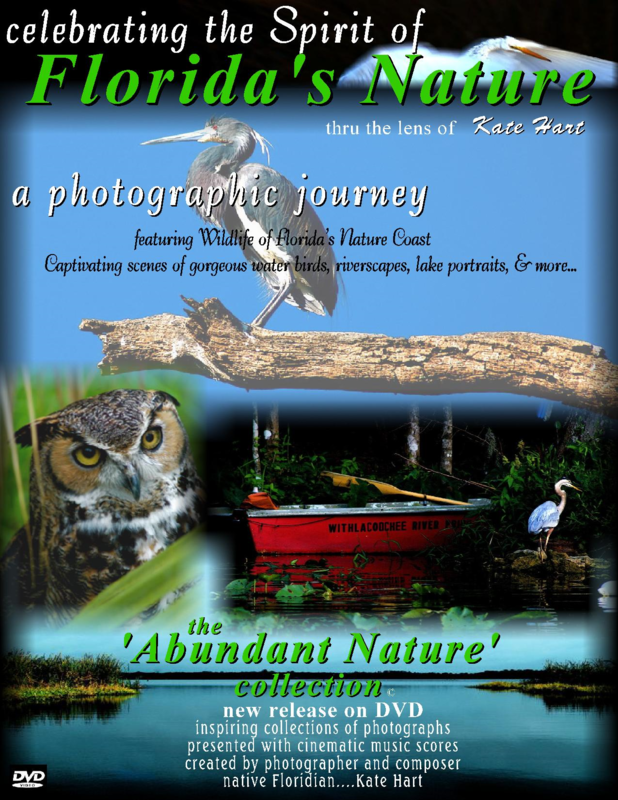 It was published in November 2018 in the fourth edition of Circles: Social Datebook and Charity Register, North Florida’s premier philanthropy magazine. This personal essay entitled “To Anonymous A” was published on March 1, 2016 in an online magazine called Feminine Collective, which is owned by a nonprofit corporation of the same name whose mission is to educate the public about issues facing women and children. This personal essay entitled “Enchained” was chosen for a women’s anthology named My Other Ex: Women’s True Stories of Losing and Leaving Friends published in 2014 by HerStories Project, LLC. 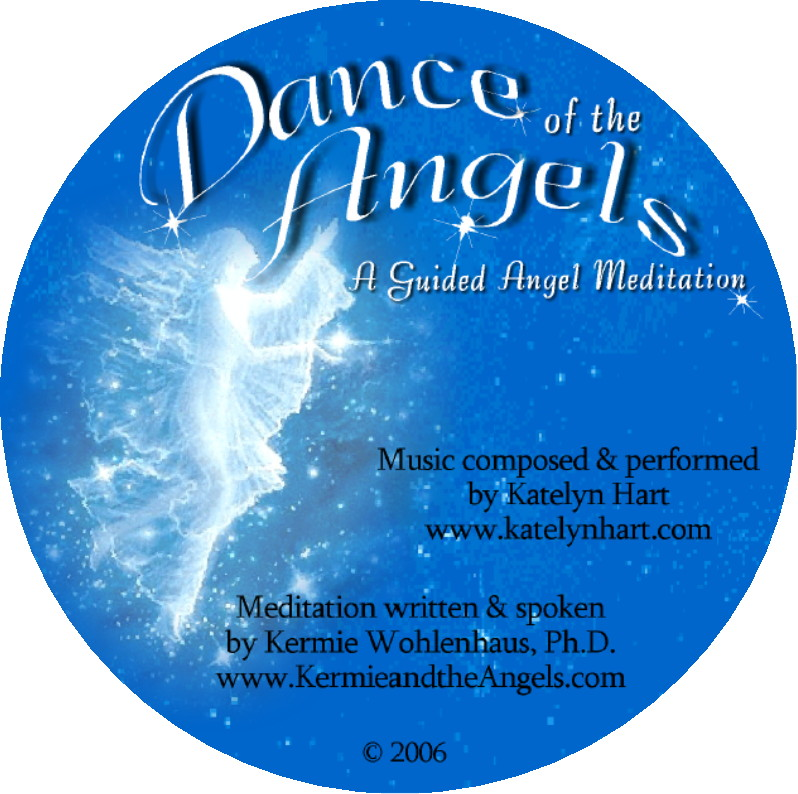 A version of this article entitled “Remembering Oneness” was published in the June 2011 issue of Day Spring, the international newsletter of the Alliance of Divine Love. This piece is an original dramatic monologue I wrote and performed at Unity Church of Citrus County in Lecanto, Florida for a class based on the book The I of the Storm by Gary Simmons. I wrote this brief speech for a history class, Western Civilization II, led by Mr. Ruhnke at Manatee Community College in Bradenton, Florida. Click on the sample excerpts to get an idea of what your edited work will look like when it’s returned to you. For this nine-slide show entitled “Perennial Philosophy: What Is It and Does It Exist?” there is corresponding discourse in the Academic Essays section above. This nine-panel slide show was created as a resource for potential students of the University of South Florida Sarasota-Manatee interested in an English degree concentrating on professional and technical writing. Langston Hughes’s poem “Mother to Son” is explored in depth in this eight-page analysis. John Milton’s “Sonnet 9” is analyzed for form and content in this seven-page submission. I was the featured tutoring expert in the Sparta Independent newspaper and wrote a five-article series of answers based on readers’ questions. This reflects material I was invited to speak about with the 2012 class of writing-degree graduates. This was distributed to attendees of the 2012 technology fair on the university’s Sarasota campus. “In Defense of Her Solitude: The Inner Vistas of Emily Dickinson” is a nine-page essay that demonstrates how the poet’s reclusiveness did not hamper her experience of a full life. “Fateful, but Not Fated: Macbeth’s Murderous Free Will” is a sixteen-page essay that considers the cause of the main character’s downfall in William Shakespeare’s play. “Flowers Speak: Exploring the Floral Motif in Virginia Woolf’s Mrs. Dalloway” is a nine-page essay that deciphers what the flowers in the novel are saying. This untitled poem won first place at the University of South Florida Sarasota-Manatee’s poetry festival in 2011. “Calusa Chronicles” is an imaginary Native American magazine designed as if in the sixteenth century. This is a custom piece written for a 75th birthday. This is a four-page mock performance review written about a fictitious employee. This is an example of a two-page business résumé that was redesigned for a client. 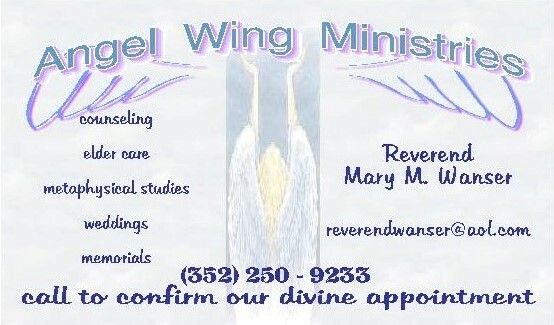 Angel Wing Ministries employs slogan as a call to action. 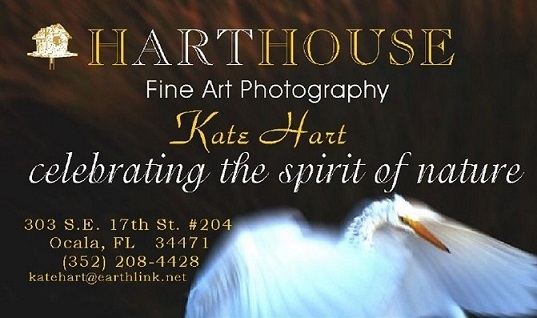 HartHouse uses the photographer’s raw image of an egret landing. The Legend of Ye promotes the author’s seminal work with a portrait of it as backdrop. “Chronology in Memoir: Sequencing Events” is a twenty-five-page instructive piece about a prominent craft aspect. “The Perennial Philosophy: What Is It, and Does It Exist?” is an eleven-page exploration that has a corresponding slideshow presentation summarizing the main points, which can be seen in part in the PowerPoint section below.